A red absinthe with hibiscus. Eichelberger 60 Verte is characterized by the use of fresh wormwood, instead of dried plants. 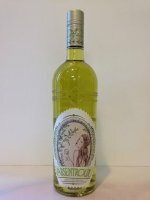 An 'organic' absinthe made from herbs cultivated on a 100% natural eco-farm. A very rare distilled absinthe made by the Suntory distillery in Japan from the 1950s through the 1980s. 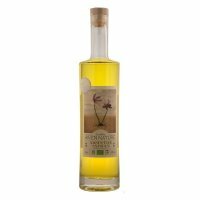 A crowdfunded absinthe made by Awen Nature, featuring the addition of saffron. A holiday absinthe distilled in a church in Sweden, complimented with cinnamon. 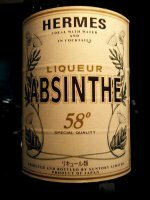 A traditional absinthe that incorporates Japanese style using lemongrass. Allegedly based on an 1875 recipe from the halls of Kubler, this is their take on a Verte Suisse.